The first day of November. Can you feel the swift wind of the end of fall creeping under your front door? Are you pulling out all of your layers in preparation of the impending chill? That was precisely our weekend plan last week. We stepped into the garage and dug up our winter coats I packed away last May (yes that was when they were last needed in Northern Michigan). I love this ritual of seasonal changes. The packing away of the cold and the unpacking of the warm. Switching our closets and refreshing our spaces. We prepare our homes for the warm days and the cold ones. Just the other day I walked into the playroom and thought, I think it is time to bring back out the rug. The floor felt cold and unfriendly in a way it didn’t a few weeks ago. These are true signs the seasons have shifted and we are welcoming the cold days with open arms. As we begin November, I want you to know we are beginning a really special time of the year. I am sure you are aware that the holidays are approaching, but I am going to challenge you to think differently this holiday year. I want to be a different voice in your head. Sure we will talk about gift giving some as we always do, but I want to really talk about giving, gratitude, and gathering as a complete package during these next few months. 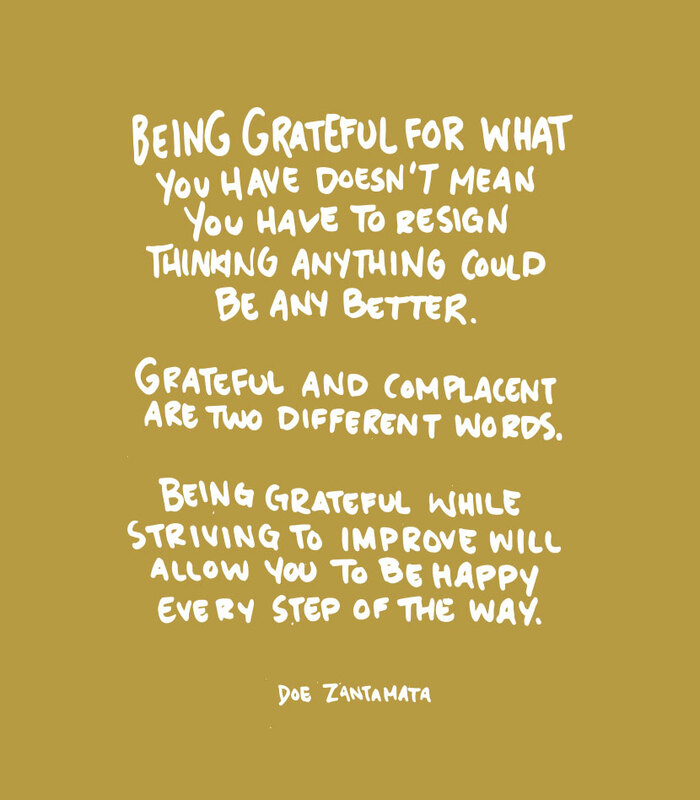 That said, as part of the final season of the fall, I wanted to focus on Gratitude for the month of November. It is a natural fit, I am aware and most likely it isn’t not a surprising theme. I know it seems like I just lacked imagination, but I want to REALLY dive into Gratitude this month. I really want us as a community to focus on the things that make us feel grateful. I also want to help you remain in that mindset this month in hopes that a change will happen a change that carries into your year. I wholeheartedly believe each month and season is meant to teach a small lesson that can deeply alter our perspective and year. These things can give us small doses of something that we can add into our lives indefinitely. In this month’s newsletter that goes out on Friday, I talk more about this month’s theme plus lots of other things. If you want to sign up head here and click on just the monthly list if you want to receive emails less frequently. 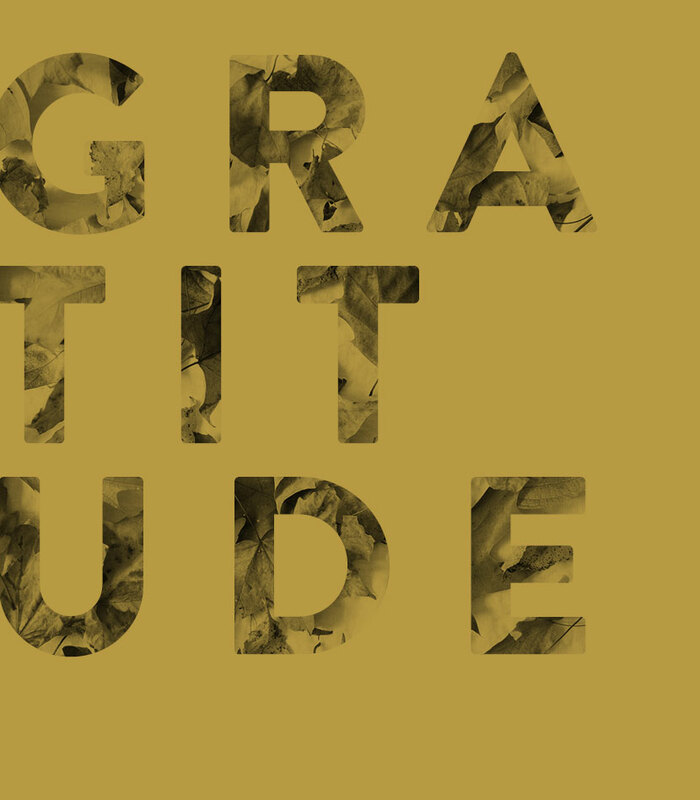 This month is a great month to join though because we will be offering an exclusive discount code for all of our subscribers for The Gratitude Attitude Journal. I have been using it and it has been amazing. I learned about it from this month’s contributor Siobhan Calder of Bless the Weather, which I am so excited to have her this month. Siobhan inspires me immensely. Whether you sign up for the email or not, I want you to know this month on TFE we are going to be a place of a lot of gratitude. A lot about finding rituals that bring us into the present and most importantly a place of being aware of how much we have to be thankful no matter where we find ourselves in life. Nothing in life is ultimate, but we must find a way to be thankful for what lies at our feet before we will ever have the ability to find joy in what we are hoping for. Gratitude has changed my life, and I hope this month I can help set you on a path for it to make a difference in yours. If you still haven’t submitted your Gratitudes to share without community this month, don’t forget to do so here. So tell me, do you keep a Gratitude journal? What kind of gratitude work have you seen? How can I help you find gratitude better? My thought? The more gratitude our world can find the better it will be. Greed dissipates when we can find joy with our own journey. It is amazing how little things make such a difference in our lives and world. Today, I challenge you! Write down one moment you felt joy or even share it below or on Instagram. Begin there. Today i felt joy when i noticed my first lettuce seeds have sprouted. so excited to be learning about growing food. Thanks for the inspiration to find gratitude Megan! Gratitude is never a tired theme and I love that TFE will be a place to go deep on this topic this month. While I don’t keep a gratitude journal, I am in the practice gratitude every day. It is the perfect antidote to grief and the amplifier of joy. As for my joy-filled moment, it’s got to be sitting down on the floor with my 8-month at daycare drop off this morning. The day was not going to plan and my schedule was starting much later than normal. It’s my tendency to want to push and control and rush to get things back on track. But as my grandmother used to remind me, “wishing for the future is wishing your life away.” So rather than rush to get to work, I enjoyed a bliss-filled 15 minutes on the carpet with my giggly, learning-to-crawl Iggy. So good to see the world through his perspective. My son, who is 2/12 and a little sick right now, woke up next to me gving me kisses. There’s pretty much nothing better. I’m am so thankful for him. I absolutely love this PERSPECTIVE. Thanks for sharing! back in march, I was having a telephone conversation with a woman whom I know well that was employing me for a couple months in the coming fall (which has now already occurred, hah). at the end of the phone conversation, after we were done with the ‘business talk’, she said, “Okay, tell me three good things that have happened lately.” it was a prompt that spurred me to begin thinking of 3 good things (that I also happened to be grateful for) on a daily basis. also earlier this year, I celebrated my 29th birthday. as a celebration of the final year of my twenties, I set out on a quest to write a letter each week to a female that has made an impact on my life. it’s my way of thanking them for helping me become the person I am today. I have fallen a little behind, but the responses I have received have reaffirmed my decision to pursue this and continue writing these letters.